Former Belgian Amb. Renilde Loeckx, Interior Designer Whitney Stewart. Photo by Erin Schaff. 2016. 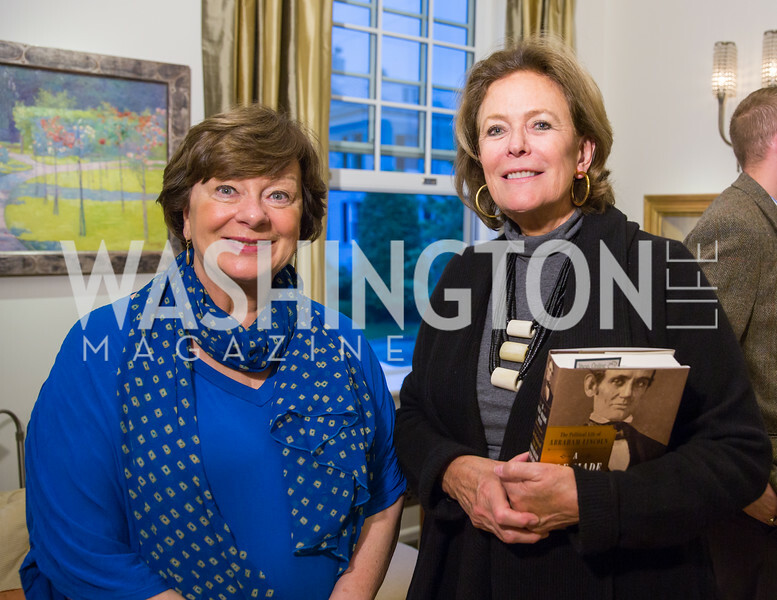 ‘A Self-Made Man: The Political Life of Abraham Lincoln, 1809-1849,’ by Sidney Blumenthal, book party at the home of John & Christina Ritch. May 17, 2016.